I recently went to Tokyo (Japan), while there I shot a lot of random things while on my trip to Japan so I was not sure what to do with all the footage, turns out I shot a lot of street food walking the streets of Tokyo, so I thought I might as well make a Tokyo street food video. Most of the video is shot on my iPhone and in the Tsukiji fish market area. 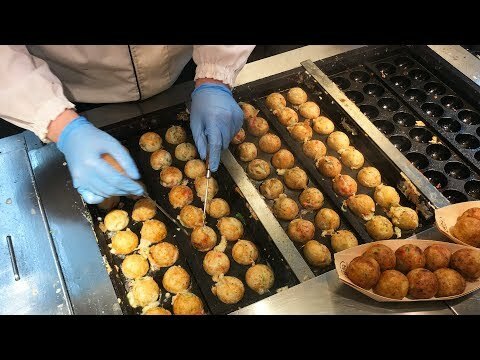 I kept the footage with the ambient street sounds instead of adding background music so it would feel like you guys were there with me enjoying the street food with me, I hope you all enjoy this Japanese street food video and enjoy their interesting style of street cuisine.